Seedstars World is on a mission to identify the best seed-stage entrepreneurs and provide them with an opportunity to win up to USD 1 million and network with investors and mentors from around the world. 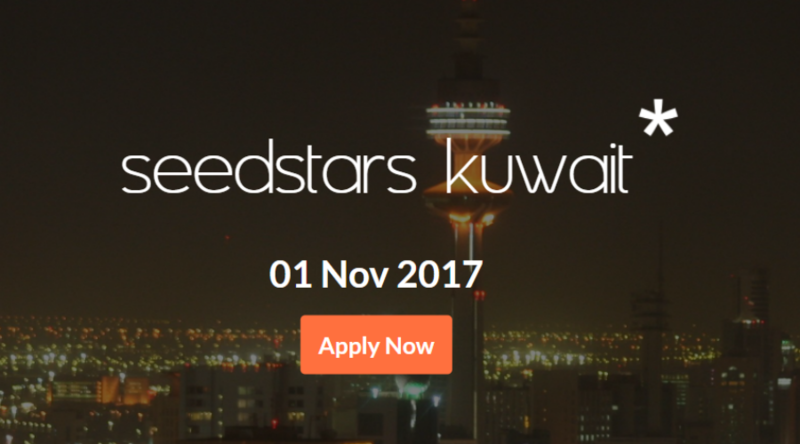 On November 1, ten of Kuwait’s most promising seed stage startups will compete to represent Kuwait at both the Seedstars MENA Regional Summit and Seedstars World, the global seed-stage startup competition for emerging markets and fast-growing startup scenes. 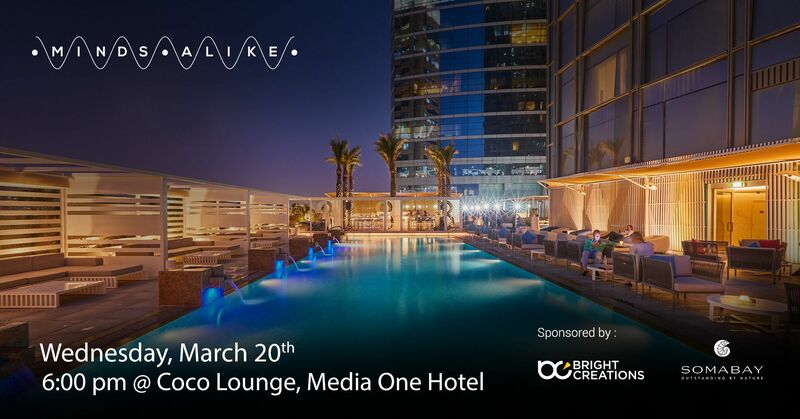 Up to ten of the best seed stage startups in Morocco will pitch for the opportunity to compete at the Seedstars Summit, which annually takes place in Switzerland. 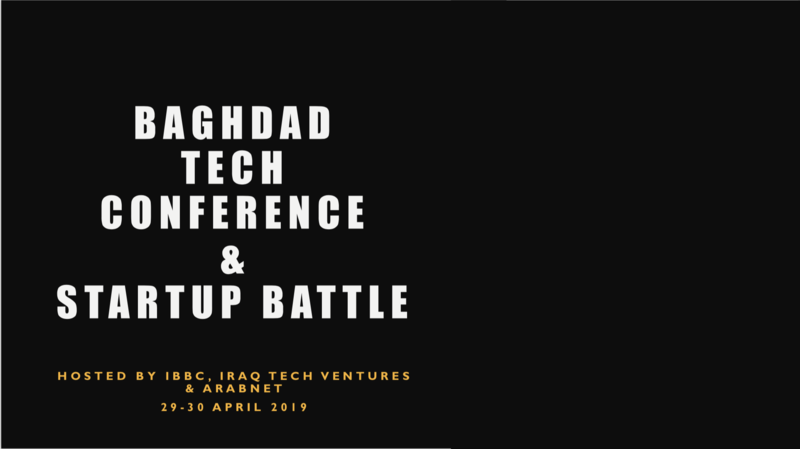 Participating startups will pitch in front of a judging panel, who will be deciding on the winner at the end of the day. 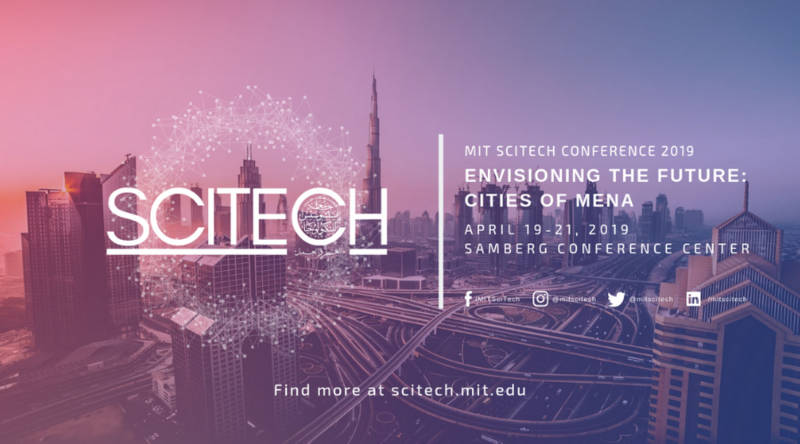 In addition to seeing the startups pitch, attendees can look forward to an event filled with disruptive tech, inspirational discussions, and networking sessions. Winning startup will join the global Seedstars Family and take part in the regional and global Seedstars Summits that include the bootcamp and investor forum. They need to be less than 2 years old. Have raised less than USD 500,000 in funding. Have a minimum viable product (ideally with existing traction). The startup must show potential for regional and global scalability.